The More™ Hairball food will help minimise the effects of hairballs through our added sources of fibre including the ingredient Cellulose. The extra omega oils will promote a healthy skin and coat working to prevent the hairballs before they’ve even arisen. With highly digestible ingredients the Hairball food continues to offer high meat content, along with antioxidants, urinary tract care, and dental hygiene. 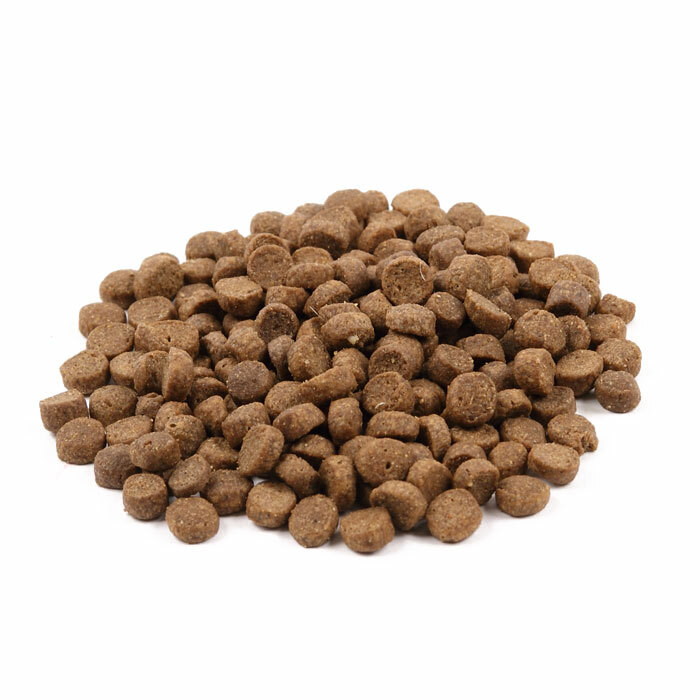 This food is hypoallergenic so that your cat’s skin and coat avoids unnecessary inflammation to help keep it in peak condition and stay clear from the formation of hairballs. Fresh Chicken (25%), Chicken Meal (22%), Rice, Maize, Chicken Fat, Cellulose, Yeast, Beet Pulp, Salmon Oil (2%), Chicken Digest, Fish Meal, Sodium Chloride, Prebiotic FOS (0.08%), Prebiotic MOS (0.08%), Yucca (0.008%), Marigold Extract (0.004%), Cranberry (0.004%). Crude Protein (29.0%), Crude Fibre (6.0%), Fat Content (16.5%), Crude Ash (8.0%), Moisture (8.0%), Calcium (1.4%), Phosphorus (0.7%), Omega 3 (0.7%), Omega 6 (3.3%), Taurine (0.05%).